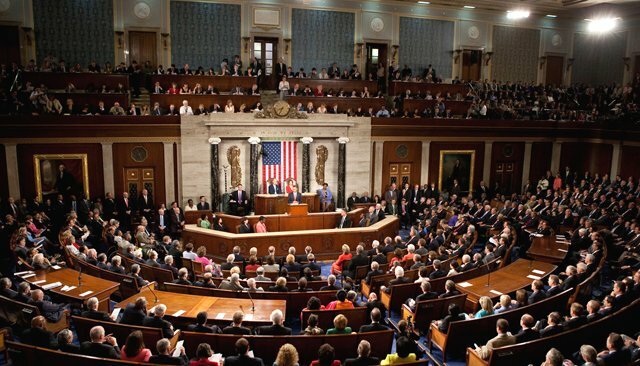 The US Congress adopted on Thursday (March 22), the 2018 draft appropriation bill, which stipulates, as did the 2017 bill, that the US aid funds made available to Morocco can be used everywhere in the country, including in the Moroccan Sahara. Following suit to the European Union Commission, which has decided to include Western Sahara in the EU-Morocco fisheries agreement to be renewed soon, the United States confirms that their assistance to Morocco includes all the national territory including the Sahara. As a reminder, in the report accompanying the 2017 appropriation bill, the Recommendation Committee (US Congress) had advocated “a negotiated solution (to the Sahara conflict) based on the principle of autonomy under Moroccan sovereignty”. Reacting to this provision, the Moroccan Ministry of Foreign Affairs had welcomed “the provisions relating to the Moroccan Sahara in the 2017 appropriation bill” that support Morocco’s position and claims in the territorial dispute over the southern part of its Sahara, imposed on it by its Algerian neighbor. The clear and unambiguous stands of the Congress and of the European Commission confirm, to the frustration of the Polisario and its Algerian mentors and European lobbyists, that the ongoing development process in the Kingdom encompasses the entire national territory including its Sahara. However, the Polisario will have as a consolation, a US humanitarian assistance for the populations forcibly held in Tindouf, in the arid desert of Algeria. 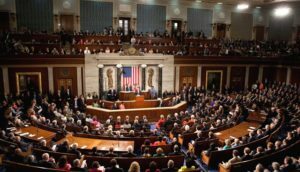 On the occasion of the adoption of the 2018 appropriation bill, the US Congress asks the Secretary of State to submit, within 45 days, a report “describing the measures taken to strengthen the control of the delivery of the humanitarian assistance to refugees in North Africa”, in a barely veiled reference to the embezzlement by the Polisario and some Algerian officials of the humanitarian aid sent to the Tindouf camps.